Photos are moments frozen in time. We take them to celebrate milestones, to remember how we were or how it was. As a photographer, I’m not interested in trying to gather a portfolio of perfect shots. Instead, I’m drawn into real stories of real people, just like you. I want you to look at your images and recall the joy of the moment. I’m not into forcing something that’s not genuine. I’ll mix in some more formal shots, but mostly I want you to enjoy the blessing of being together right then and there. I deeply believe in connection and timeliness. I’m inspired by documentary, film, color, landscape, and, most of all, my clients. I’m a wife to Joshua, dog mom to Nora the Corgi, beer drinker, bookworm, world traveler, and lover of all things Michigan. I’m a type-3/INFJ, which means I’m an organized planner, but I am also a sensitive, mushy mess who cares deeply about every client I work with. Forget everything you know about getting your picture taken because this is going to be fun! My now husband and I absolutely loved Madalyn and her work! She was so friendly and had wonderful ideas when we weren’t able to be super creative with photo ideas, and she would make us laugh during the photos! (Greatly appreciated! )Her work is fantastic and she is so easy going (makes standing in front of someone while you’re kissing your significant other super easy). 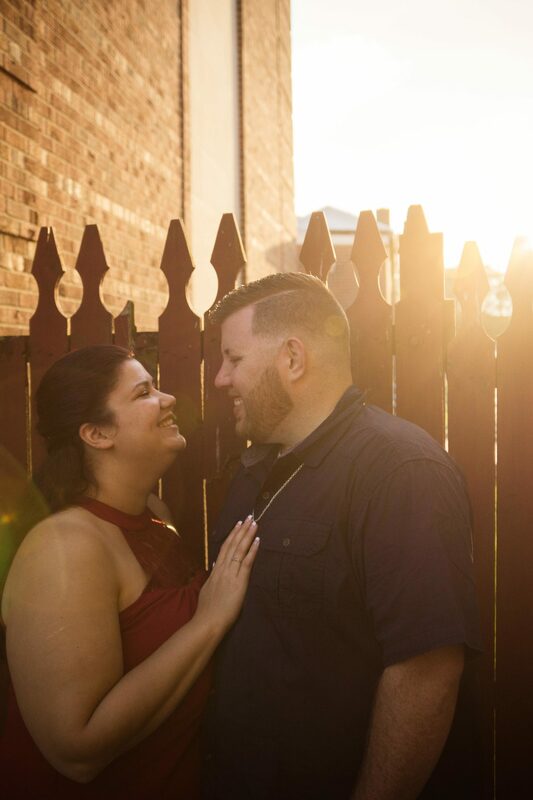 I loved how she was calm and made everything less awkward during every part of our photos (engagement all the way to wedding!) 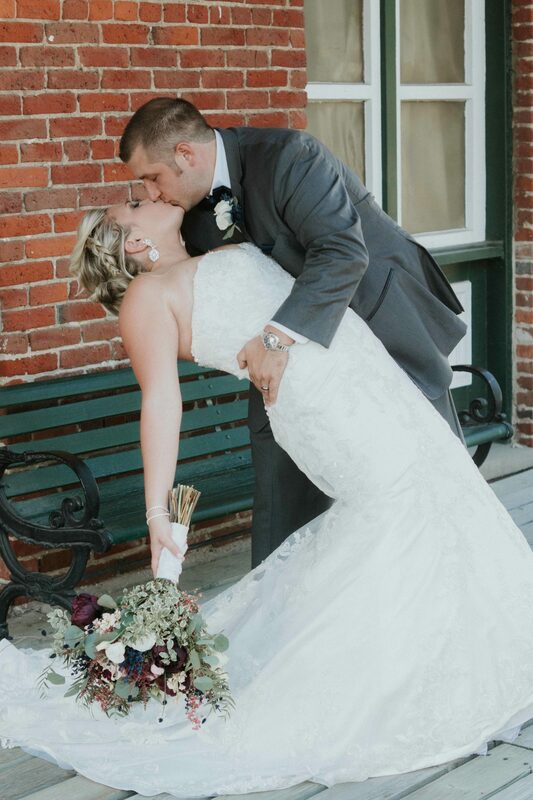 My husband and I would absolutely recommend Madalyn for all photo events! Thank you so much for everything. You were awesome! Having you there at our wedding as our photographer made our wedding complete and I couldn’t ask for more. We hired Madalyn just 12 days before our wedding after our original photographer flaked out. Of course, I was a frantic bride and Madalyn was so comforting. After our initial meeting she went and checked out our church and picture locations and did all the work for us… when we got there she had tons of ideas that I would have never thought of and was able to pose the bridal party so easily. I got way more photos than I expected and could not be more happy with how they came out. I would recommend Madalyn to absolutely anyone! My only regret is that I didn’t hire her earlier so she could have done my engagement photos also! OMG!!!!! Madalyn did such an amazing job. I can’t wait to share our photos with my family and friends. 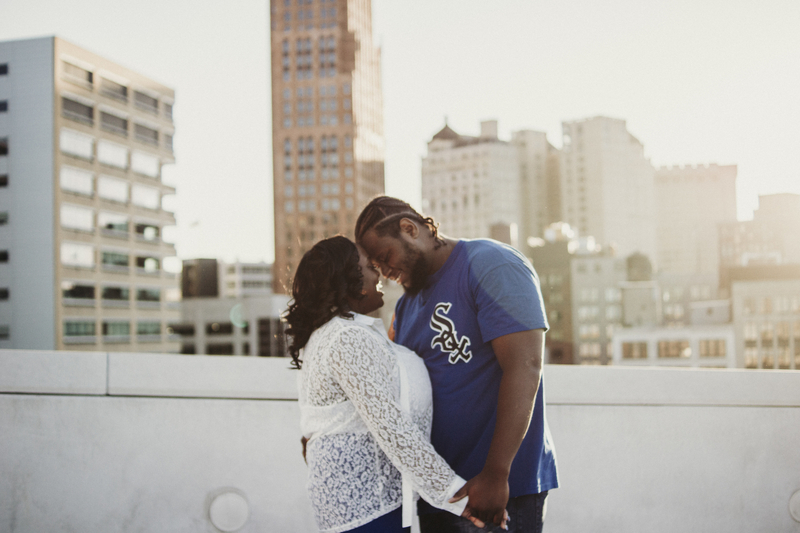 We wish we could put all of them on our save the dates! To put it simply, M. Muncy Studios is AMAZING. The night before my wedding day, there was a huge snowstorm that blanketed the park where we’d planned to do our first look. When I pulled up, the entire winding walkway had been shoveled by Josh and my husband was already waiting for me! The first look photos we took at the park were absolutely STUNNING just like all of our photos were. It’s just so special to me that Madalyn and Josh cared enough to make my first look dreams come true. Madalyn was so amazing! She made me and my family feel so comfortable. Plus, my boys loved her and that’s hard to do! Pics were fantastic and received them in great time! Can’t wait till my wedding! Madalyn is so easy to work with and she really does great work. 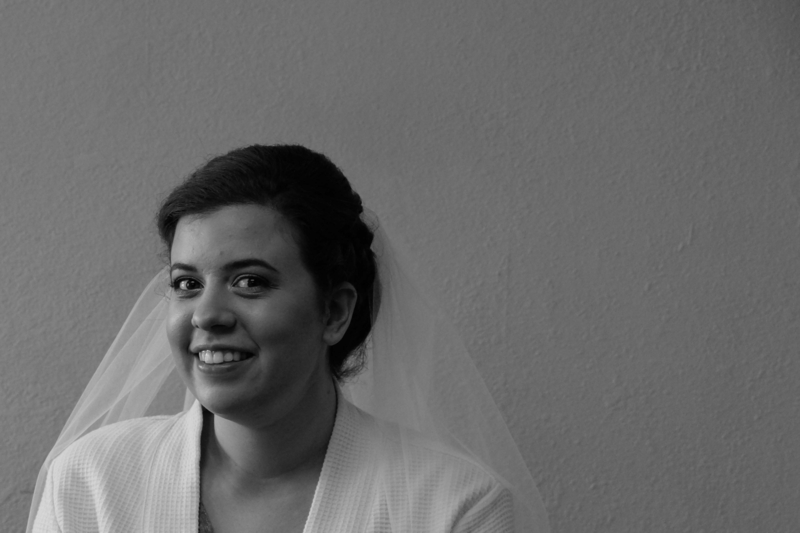 She took a few photos on my wedding day while getting ready and I liked them so much more than the photos my photographer (who I hired) gave me. 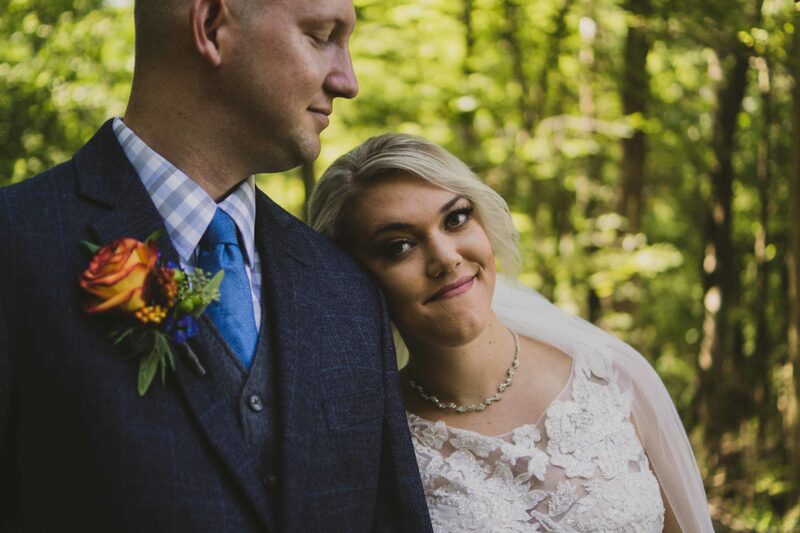 She also took our family photos and while we didn’t get too much time because of the weather, she got some beautiful shots that I will love forever.